Fans are not responding well to the new Sonic Adventure 3 reveal, and have begun to protest. Sonic fans have had it rough for such a long time. There hasn't been a universally acclaimed Sonic game in so long, quite possibly since their retro days. Many have even gone back to criticize those, citing them as having aged poorly or simply being bad games that were given a pass at the time. No one can agree on whether Sonic made the jump to 3D well, but there's one thing a large percentage of them can agree on. Sonic Adventure 3 needs to happen. And Sega agreed. But what they announced did not resonate well with the fans. Ever since the announcement last week, fans have taken to Twitter, YouTube, and Facebook to upload videos of their precious Soap shoes burning. 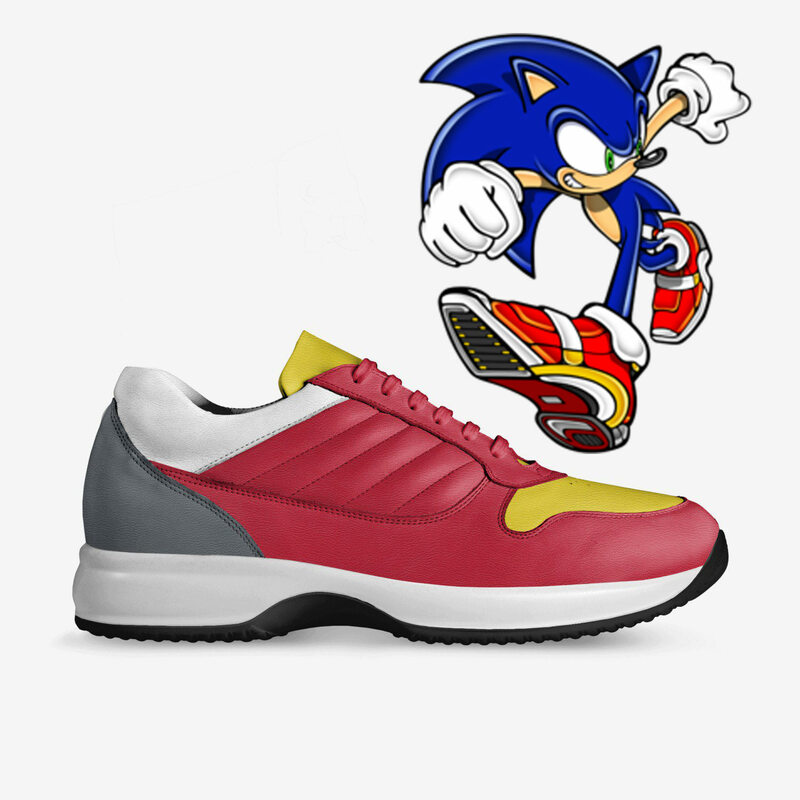 Soap being the brand of shoes that Sonic himself wears. All of this, just because of the massive changes coming to the Sonic Adventure formula. The formula that, Sega argues, was never there. Between Adventure and Adventure 2, the two were so different in how they were set up, it's hard to argue that they had any formula to them at all. No Chao Gardens, more boosting levels where you just kind of boost through everything, an even larger pantheon of furries to play with. Sonic, Tails, Knuckles, Amy, Big, Shadow, Silver, Rouge, Dr. Eggman, Blaze, Cream, and a gaggle of new characters like Greasy the Pig and Dolores the Naked Mole Rat will all be playable, in their own respective levels. 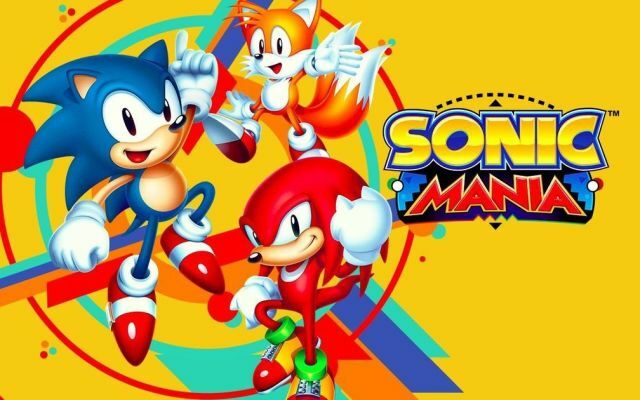 Sonic's will be about speed, Tails will be shooting, Knuckles will be emerald scavenging, Dolores will be playing blackjack and fleeing sobriety, and so on. 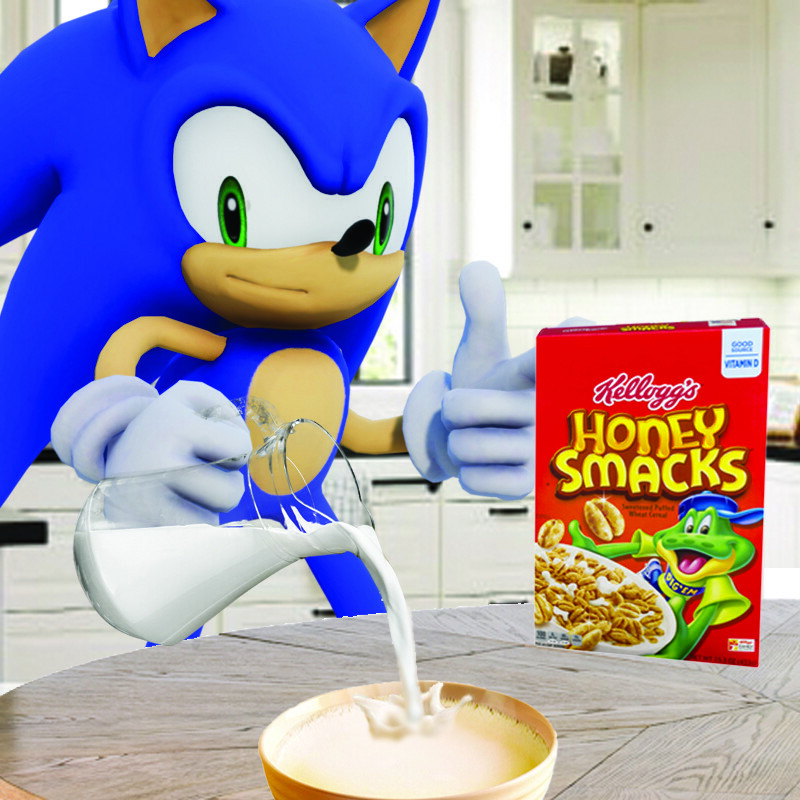 But worst of all, Sega has confirmed that Sonic now pours the milk into the bowl before the cereal, whenever he decides to sit down for a nice bowl of Honey Smacks. Which are now confirmed as Sonic's favorite cereal. Sega has made sure that we are grossly aware of Sonic's preferred method of cereal preparation, not just from lengthy cutscenes that vividly depict Sonic pouring milk into his empty cereal bowl, but from working it into his very personality. The opening cinematic shows Sonic preparing his breakfast, sure. 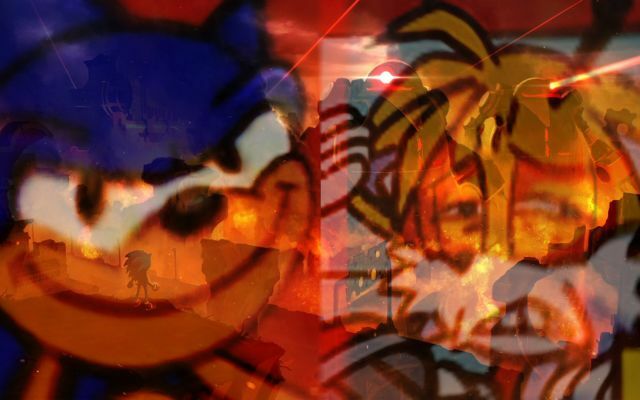 But later in the opening level, when Tails calls Sonic for help stopping Greasy the Pig from selling Vector the Crocodile fentanyl-laced Xanax, Sonic replies with "I'll be there quicker than milk into a bowl before the cereal has been poured in." A line, some may argue, feels forced and ham-fisted. 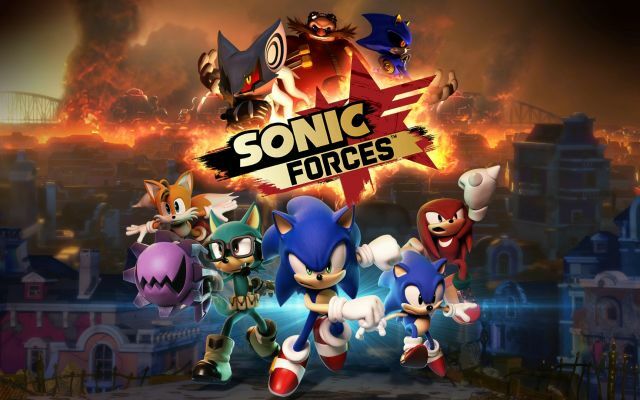 Following the largely controversial leftist-leaning tone of the previous game in the series, Sonic Forces, many begged Sega to stop pushing their politics into Sonic games. 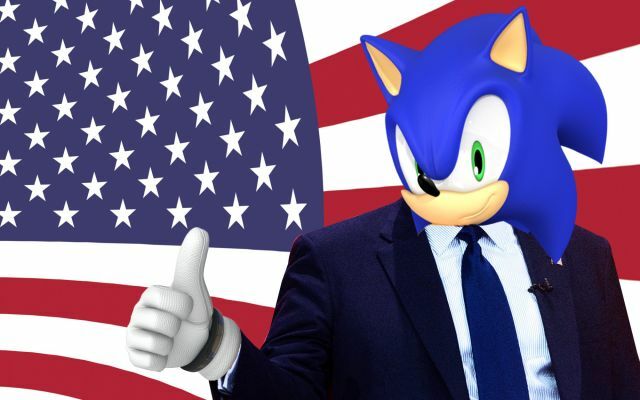 But it appears Sonic Adventure 3 will be as much a political game as Forces was. Having Vector die in the opening level really sets the game up for some powerful storytelling, though. And that's what the Sonic Adventure games were always about. We've yet to receive any sort of word from any Soap brand representatives, though their stock has plummeted in the wake of this fiasco. Sega, on the other hand, has stood by their product, and insisted that those upset with Sonic Adventure 3 are a "vocal minority". Sonic Adventure 3 is currently dated for Holiday 2018. 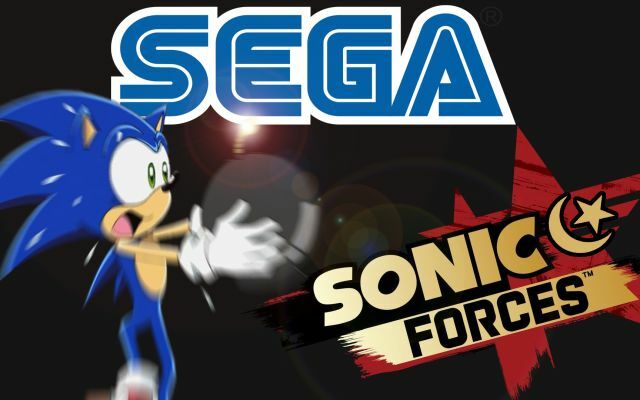 Sega Faces Backlash As Fans Call Sonic Forces "Islamophobic"